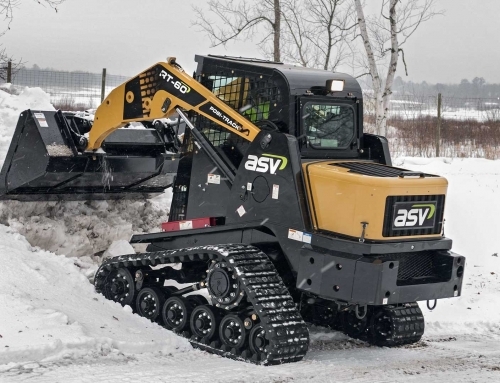 The ASV Demo Challenge stacks ASV Posi-Track loaders up against several compact track loader brands, comparing stability, speed, traction, cab pressurization, cooling capacity, ride quality and performance in extreme operating conditions. 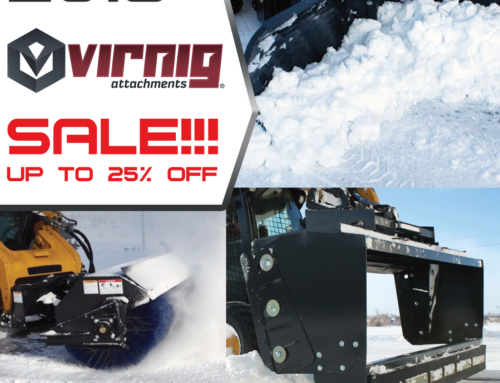 Watch the video to see how ASV loaders outperform the competition, time after time. 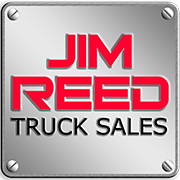 Jim Reed’s Truck Sales is proud to sell the legendary ASV Track Loaders and Skid Steers. 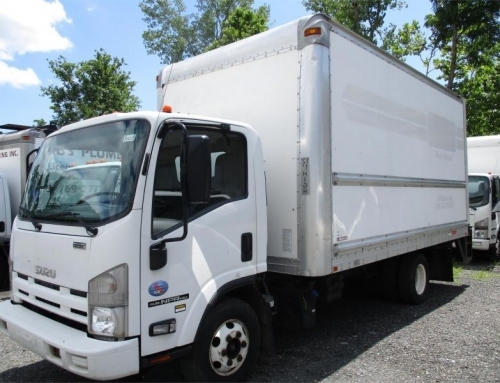 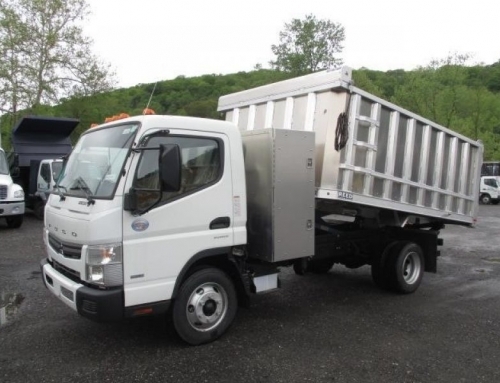 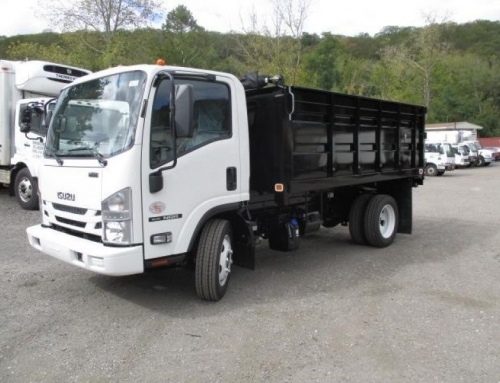 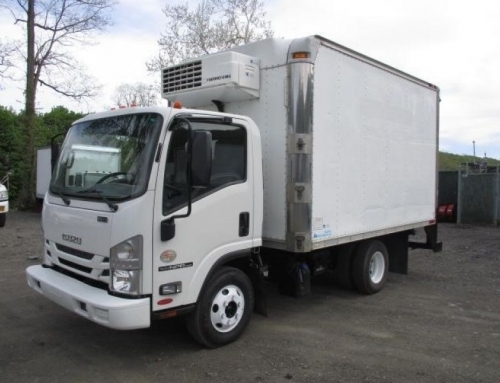 Visit our website to see our inventory of ASV loaders, ASV product pages and spec sheets, and everything else we do at Jim Reed’s Truck Sales!